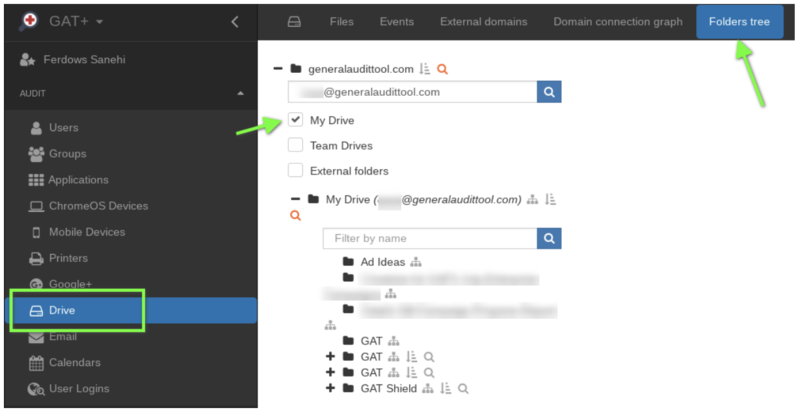 The file type table in Drive audit shows all of the files across your entire domain. Once you click on a particular file category, the filter will be applied and those files will appear in the Drive result table so you examine them in greater detail. When it comes to Google Drive, GAT returns all document details for all users by default. You can filter by any selection range using the custom filters button. Once these results are returned you can then add further filter criteria on top of the Type filter. Note: This search will return files of type Spreadsheet and which are also shared out of your domain. Remember if this is a frequent search, you can ‘Apply & Save’ it. Easily remove G Suite users who have access to files they shouldn’t. Using GAT+ you can remove users from being editors or readers of files. You can remove users by clicking on the drop-down menu next to their email address. The menu that appears will allow you to remove the user from one file or multiple files within the current filter which you have applied. 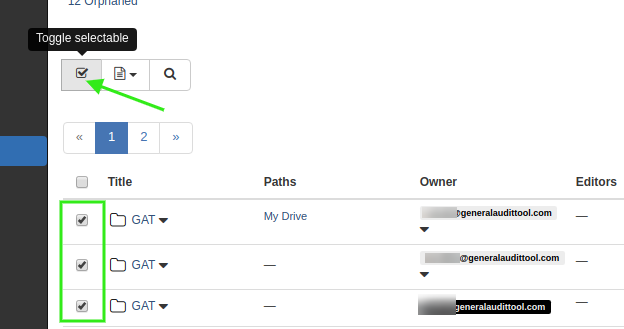 We have included a tab in the new Drive Audit UI for ‘Content Search’. This search is equivalent to the ‘Full Text’ search but it will allow for safe searching of all the files in ‘scope’ for any string being searched for. 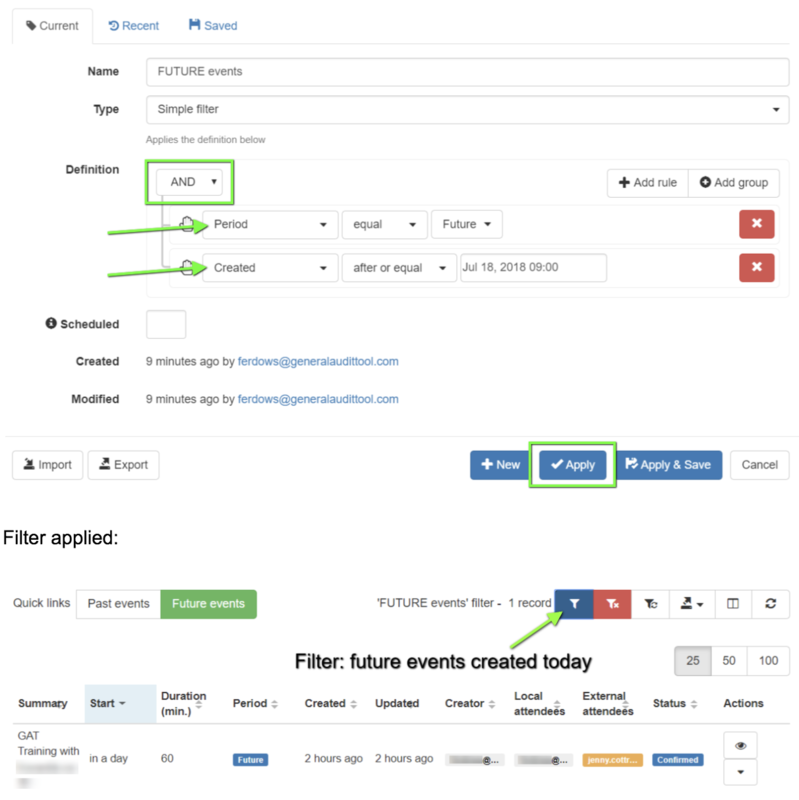 You can easily create a scheduled job on a particular filter you have applied. 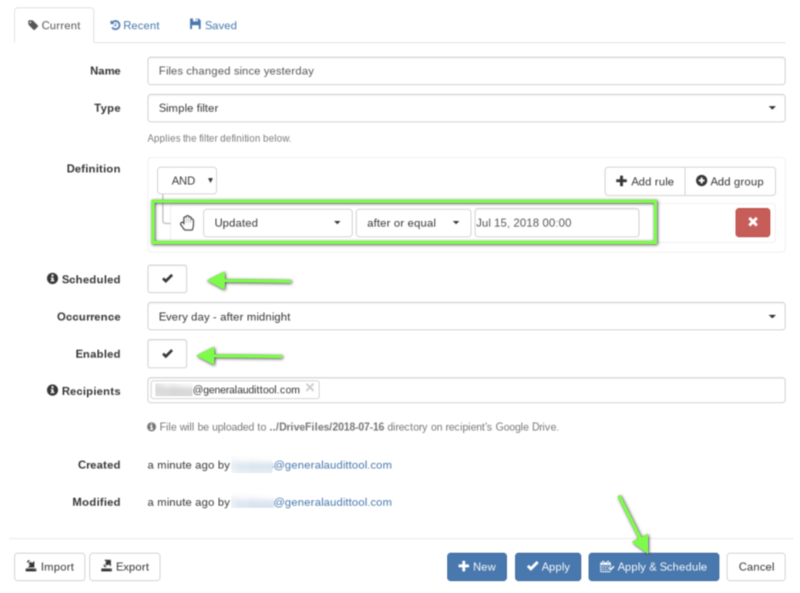 For example, if you want to report on files changed since yesterday and to receive a report on it every day you can click on the ‘Apply custom filter’ in Drive Audit. Select the following parameter ‘Updated’ and set it to yesterday’s date. Creating scheduled reports is done by clicking on the ‘Scheduled’ checkbox on the drive file filter menu. I will set this report to run ‘Every day – after midnight’ and make sure the Enabled checkbox is ticked. You can share this report with multiple admins and or users by adding their email address into the ‘Recipients’ field. 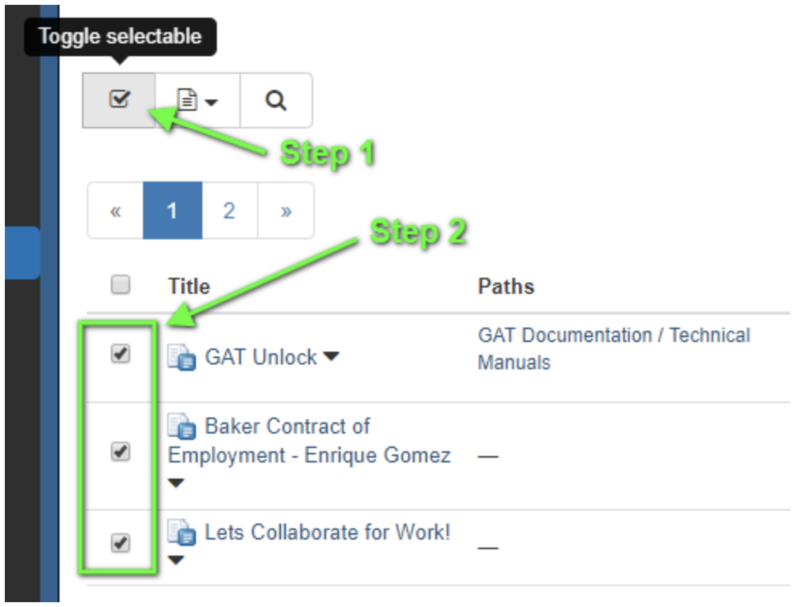 Note: Since this scheduled job is reporting on files changed since yesterday and its set to run every day after midnight, GAT+ will automatically increment the yesterday date. You may be interested in expanding the above report, to report on files shared in and changed since yesterday or files shared out and changed etc. To do this, you can simply expand on the filter and add another filter parameter. Click on ‘Add rule’ and select the ‘Sharing Flags’ parameter and set it to ‘Shared in’. This will report on files shared in and changed since yesterday. 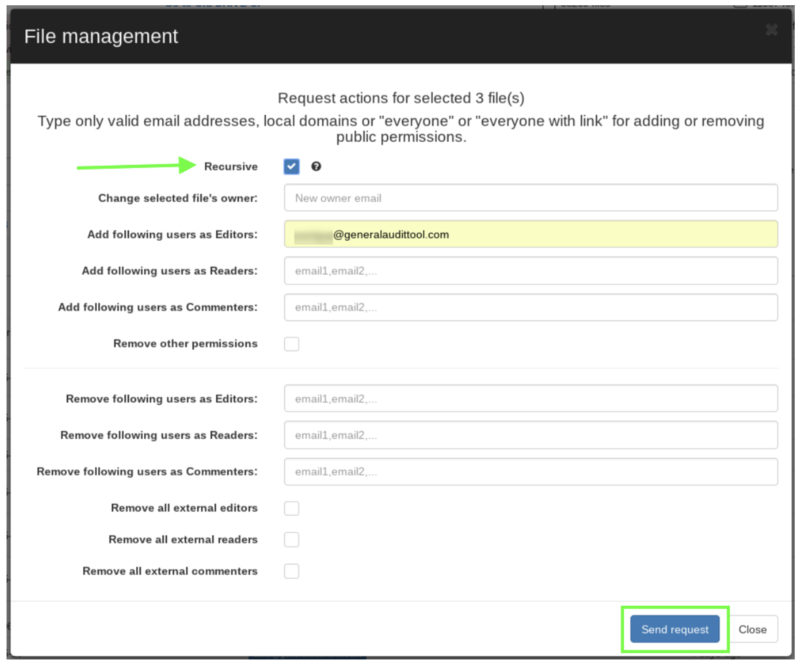 In this section, you can modify the existing scheduled reports. We’ve added a “recursive” option in the File Management. 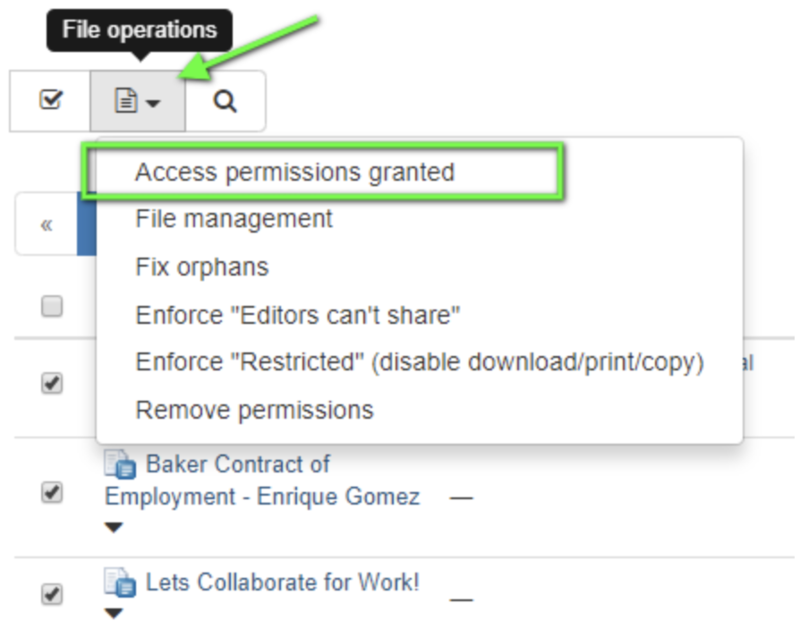 The recursive option will apply the permission changes right down the folder tree, covering files and subfolders. 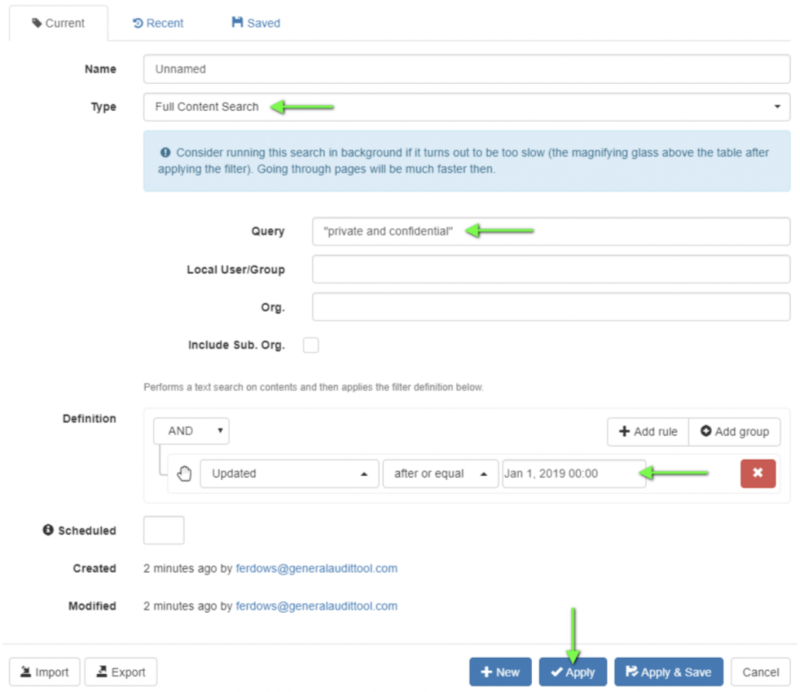 Search for the folder, using the Title parameter or the Folder Search Type when you click on a ‘Apply custom filter’ funnel icon. Enter the title of the folder. Regardless of the search you use, once the folder appears you can click the drop-down next to the folder and select “Apply permission Change to this folder (recursive)”. 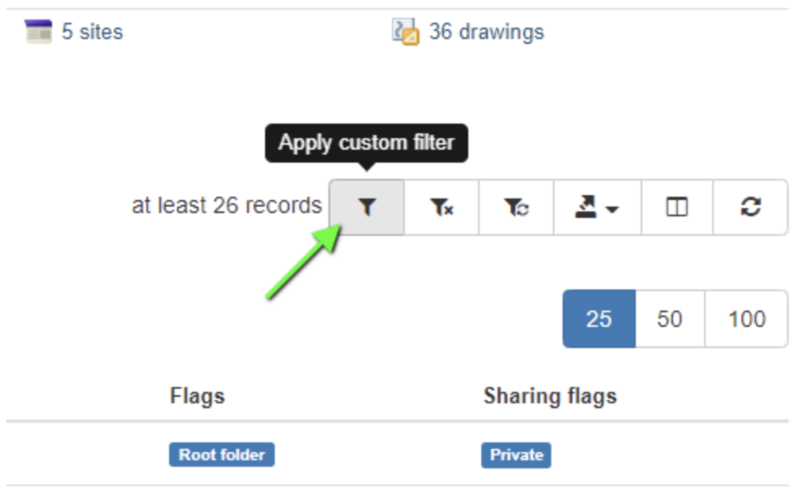 Or you can select multiple folders at the same time, by clicking on ‘Toggle selectable’ and then select the folders you want to make permission changes to. and then select File Management button. You can then apply any permission change you wish and when the Recursive option is enabled, the permission change will be applied down the folder tree. GAT+ supports full domain wide automatic calendar discovery and exposure classification. GAT discovers all calendars, even those imported automatically. It also classifies them by exposure type. You can click on the Apply Custom filter button to search for a particular calendar. There are a multitude of different search operators you can use and also combine together to find the right calendar. In addition GAT has extended the User audit to show the numbers of calendars per user and the number of events per user, both past and scheduled. 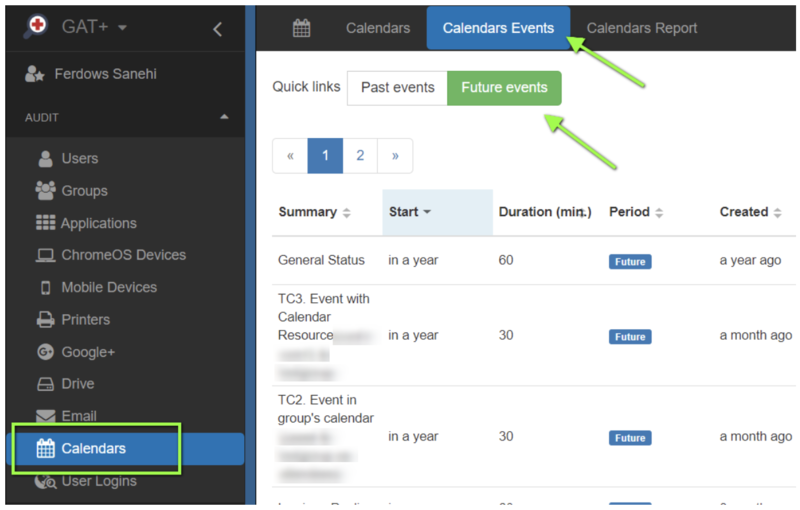 The values under Calendars, Past events, Future events and Total columns are all clickable. Clicking on any value will take you to the Calendar audit section so you can view those events in detail. 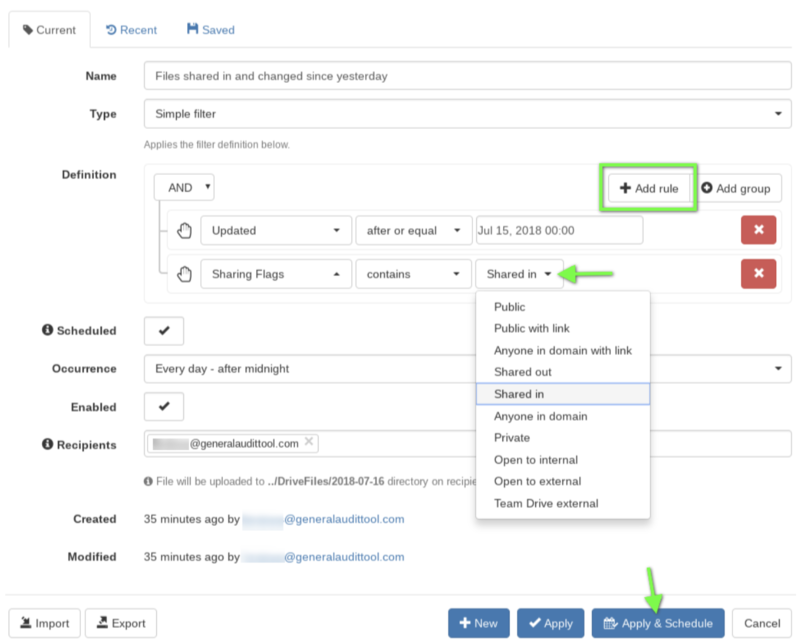 In addition to the automatic calendar discovery, GAT can report on domain-wide automatic event discovery. 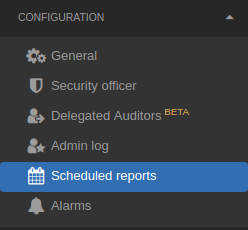 With the addition of ‘events’ reporting, Admins can now examine the past and future appointment list of users on the domain. This can be particularly useful for departing employees who may have future appointments management need to be aware of.